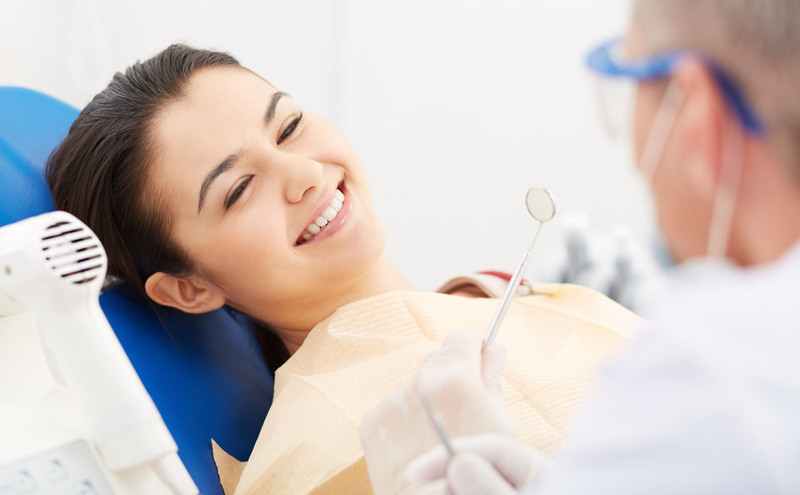 For over 50 years, Beech Dentistry has been Brampton’s general dentist. We offer a wide range of dental services for children, adults, and seniors. Routine cleanings, dental implants, root canals, teeth whitening, and dentures are just some of the many dental services offered. Emergency dental appointments are also available to accommodate your needs. Talk to our dentist in Brampton Today! Recieve Dental Tips for FREE! Enter your email address below and get the latest tips, articles and news related to dentistry right in your inbox. We won't spam you and that's a promise! © 2018 Beech Dentistry. All Rights Reserved.